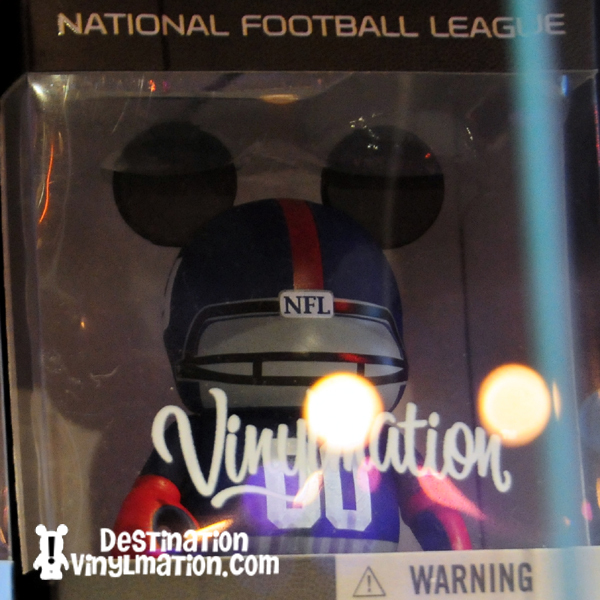 Today the Disney vinylmation blog announced the release of the NFL series. This series will be open boxed and cost $14.95 each. These figures will be released online on January the 27th and in various vinylmation stores in WDW and DLR on February 3rd. 6 figures will be available in WDW, DLR, and online. Two figures will only be available in the stores in WDW and online. Which of these will you be picking up? What do you think of the $14.95 price tag? Well no packers or bears. Easy pass here.